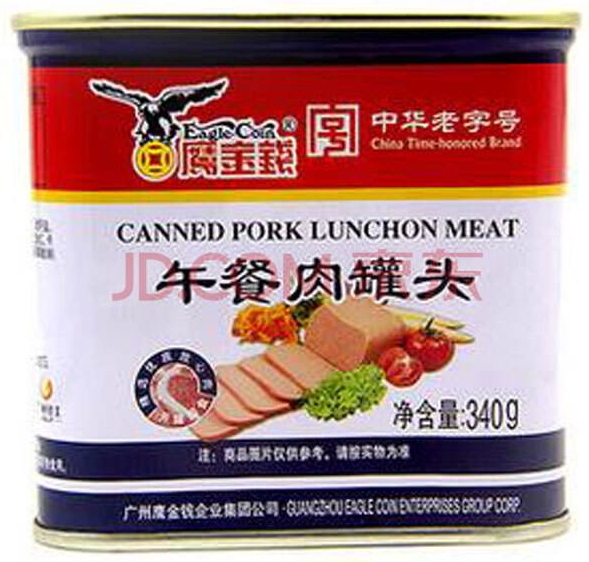 When I first lived in China as a student in 1975, I recall that I was surprised to find domestic canned luncheon meat in the shops. My mind apparently did not immediately associate luncheon meat with China. That assumption was ungrounded. China is the number one pork nation, with almost half of all pigs in the world living there. 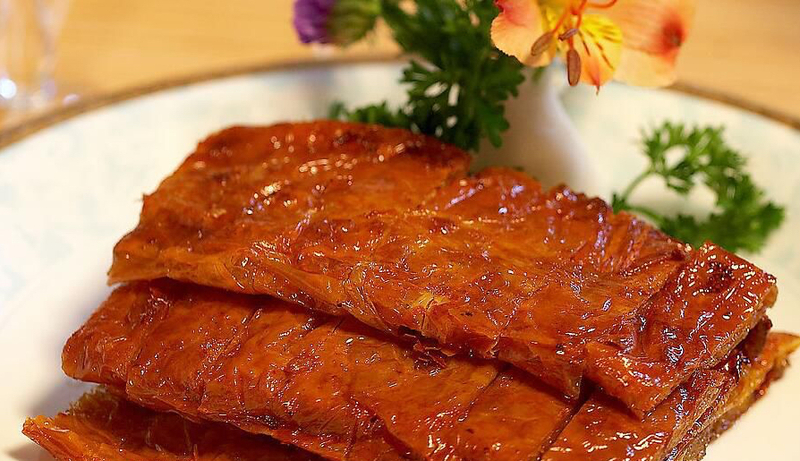 Pork is so common in China, that in the names of Chinese pork dishes it is usually simply referred to as rou ‘meat’. So, when you see xiangla rousi (Fragrant Spicy Meat Shreds) on the menu of a Chinese restaurant, you can be almost sure that the meat is pork. Some northern Chinese use the term darou (‘big meat’) for pork, hinting that it is the main type of meat in their diet. Also see my previous post on types of meat in China. The non-association was probably based on the fact that luncheon meat was a regular item in our kitchen when I was young. It was (and still is) a convenient ingredient to meat up a dish when you are in a hurry. You can slice it or dice it, eat it raw, stir it through your almost finished pasta or fried rice, or whatever. And that is exactly the reason why the consumption of luncheon meat has been increasing so rapidly in China during the past few years. The following table shows the consumption of from 2012 to 2018. That is a continuous double-digit growth. However, when you look at the absolute figures and compare them with the size of the Chinese population, you don’t need a calculator to figure out that this growth rate can continue for quite a while. 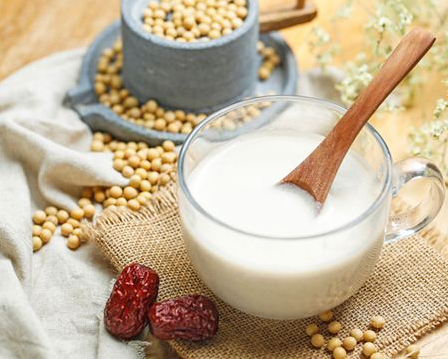 With the expansion of the modern life style with its much faster pace to second and third tier Chinese cities, the demand for convenient cooking ingredients will grow with it. Does this mean that international suppliers of luncheon meat should see China as their major target for growth in the coming years? Well, yes and no. Yes, because the growth will take place; no, because you have to cope with fierce competition from domestic competitors. The following table shows the local production of luncheon meat for the same years. Again, no calculator is needed to see that, even with the little dip in 2015, domestic production exceeds demand for each year. Moreover, the annual increase has fastened since 2016. 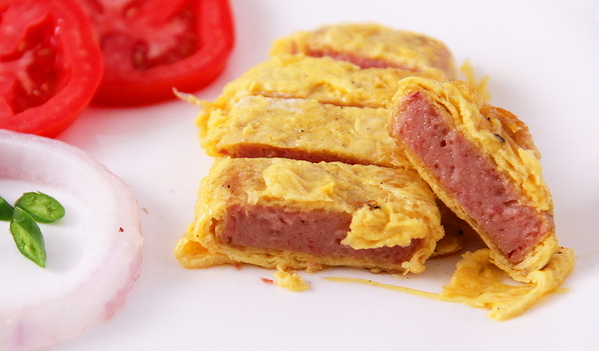 China is exporting luncheon meat to various parts of the world. However, it has been surprisingly difficult to find statistics with similar details as for consumption and production. This is perhaps related to a number of quality issues that have occurred in various countries importing Chinese luncheon meat. In spite of the sufficient domestic production, China is importing some luncheon meat as well. Hormel’s seminal Spam is obviously available, followed by Tulip from Denmark. There is also Betchina from Russia. 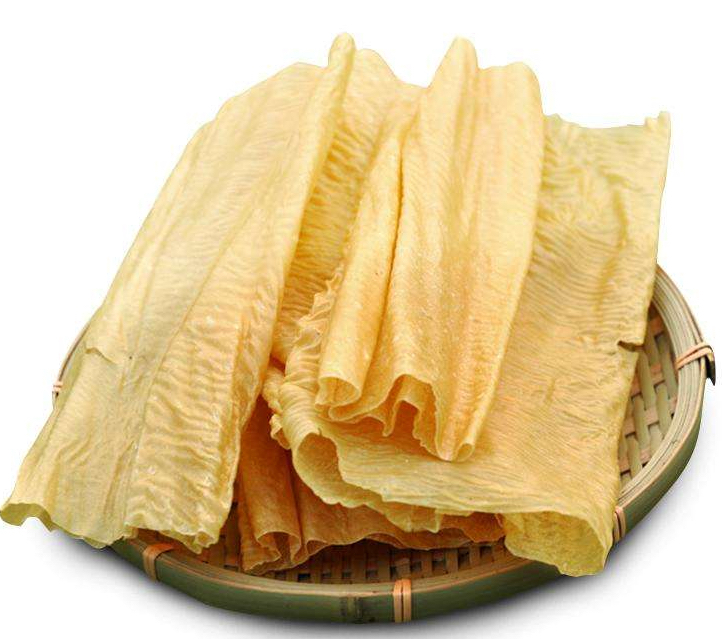 Top domestic brands are Maling from Shanghai, Gulong from Xiamen and Yingjinqian from Guangzhou, in that order. It is not easy to categorise domestic products. Let’s try do so on the basis of ingredients. The following table lists the ingredients as indicated by the above three producers. Gulong stands out in that it does not add protein from other sources than meat. Gulong is also the only product indicating salt as an ingredient. We can be sure that the other producers are also adding salt, but fail to mention it. Sugar is added, probably for flavour, so are the MSG and spices. Perhaps soldiers need to be stimulated more with flavours than the general public. Another reason could be that civilians use luncheon meat as an ingredient, while soldiers will regular eat it straight from the can. In that case, they will appreciate that little extra flavour. China’s honey consumption ranks first in the world. China is the world’s largest bee keeping, honey production and export country. China’s vast territory, rich nectar source, large population, with an increasing living standard, guarantee that the domestic honey market potential is huge. The current per capita consumption is a little over 250 gr p.a., while that for Austria is more than 1.3 kg p.a. According to the National Bureau of Statistics, China’s honey production has been increasing steadily over the years. In recent years, the domestic market share is growing. The following table lists the China’s honey exports and the proportion of domestic sales in the period 2001-2016 (units: 10,000 mt). This table shows that, in 2001, honey production was 252,000 mt, export 107,000 mt and about 145,000 mt were for the domestic market of consumption. By 2016, the yield of honey was 700,000 mt, and 128,300 mt were exported, the volume of the domestic consumption was about 400,000 mt, which is 2.75 times of the domestic sales in 2001. If each person buys 0.5 kg honey, over 1,300,000,000 Chinese people need over 650,000 mt, so the market potential is stunning! 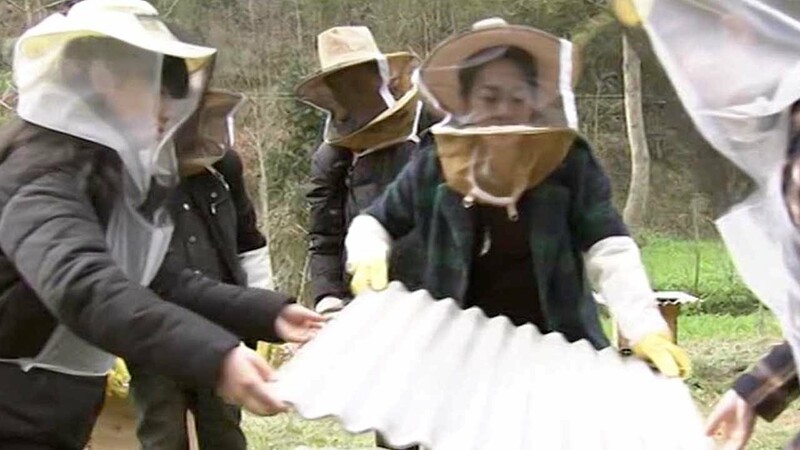 While the global bee keeping industry is worrying about the increasing number of bees, the number of swarms in China has increased steadily during the past years. The following table shows the number of swarms in the period 2006 – 2017. In spite of the negative media coverage, China still exports considerable volumes of honey. The following table shows the exports to the main destinations in 2017. An unfortunate aspect of the Chinese honey industry is that its lucrative nature has also made it a popular arena for fake products. Even worse is that part of this fake or adulterated honey has made its way on the international market, seriously harming the image of honey from China. 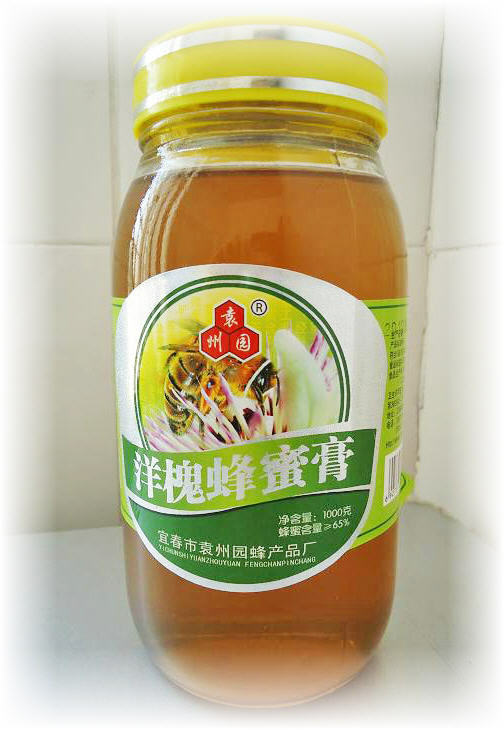 Because of the many fake honey products in China, quite a few Chinese prefer to buy imported honey. The following table shows the import figures of the Chinese Customs regarding the 2013-2016 period. 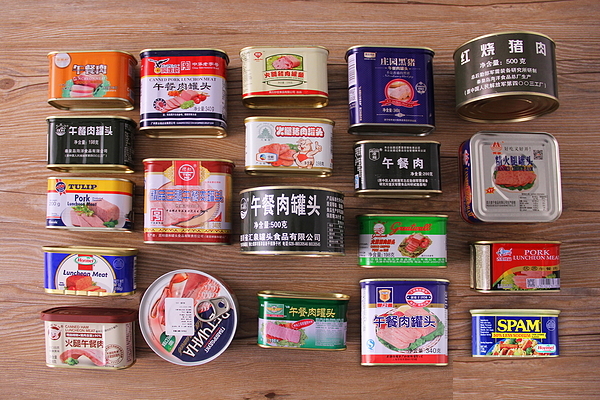 The canned food industry is one of China’s earliest food industries with a good foundation and fast development. As the opening text of this post already states, canned food used to be regarded as a luxury product. As a result, canned food was mainly positioned as export product. And indeed, those exports have made a great contribution in generating hard currency over the decades. China has been able to stay in the ranks as a processor and exporter of canned food such as tomatoes, asparagus, bamboo shoots, yellow peach, orange, etc. The world’s largest canned food producers are also located in China. The following table shows that the Chinese canned food industry has seen a turbulent development since China opened up its economy in the late 1970s. This table shows that the industry first grew through an increasing number of companies, followed by a period in which the worst performers had to leave the business, while the best performers grew in size. Canned food is produced all over China and food is usually canned near the place where the fruits and vegetables are grown and the animals are raised. E.g., Zhejiang province has been the largest export region for canned tangerines for decades. 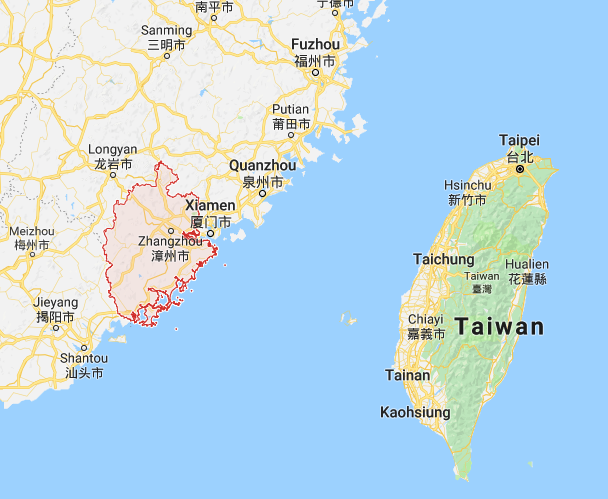 The top region is Fujian province and Zhangzhou in particular. In a previous post I already reported that Zhangzhou is often mentioned as the ‘Capital of Canned Food’ in China. A top product in this respect is canned mushrooms. 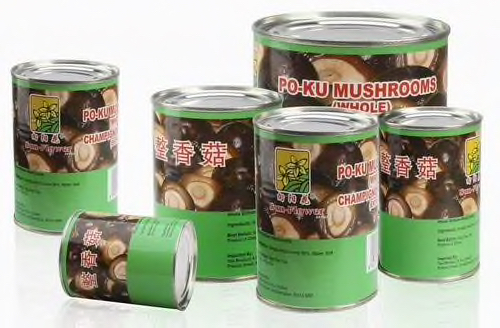 80% of the canned mushrooms exported from China leave the country via Zhangzhou. 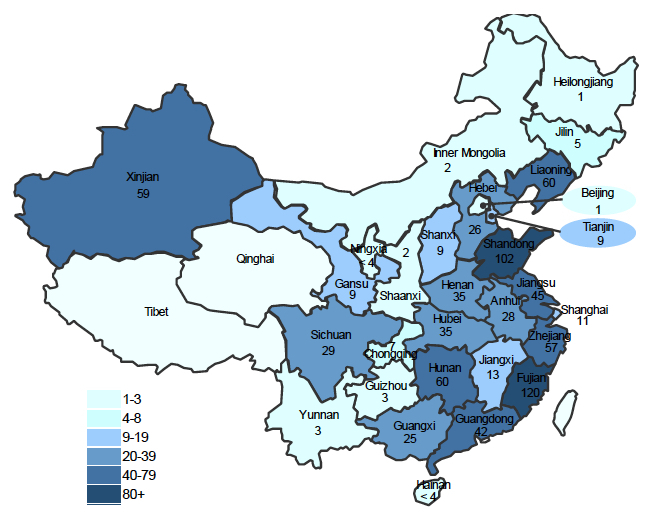 The above map shows the location of canneries in various regions of China in 2012. In 2017, China produced 12,395,600 mt of canned food, up 3.75%. The industry generated a total turnover of RMB 175.387 bln; up 5.46%. In the same year, China exported 2,744,800 mt of canned food; down 3.32%. 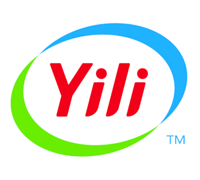 This generated an income of USD 4.66 bln; up 1.3%. Canned seafood was the largest export product with a volume of 336,400 mt. The USA and Japan were the main recipients of Chinese canned food with a rate of 14% each, followed by the EU with 11% and Russia with 5%. The canned food market in China is not plain sailing. Especially in recent years, with the increasing concern for healthy food among Chinese consumers, the image of canned food has suffered due to the long shelf life, adding preservatives and other misunderstandings, but the industry as a whole has so far withstood the test. At present, China’s canned food consumption level is still very low with only 6 kg per capita while the consumption is at 92 kg in the United States, 56 kg for the EU, and 30 kg for Japan. China’s canned food industry is coping with problems of overcapacity, disorderly competition, unfortunate product structure and lack of innovation, while there is a huge potential market to be stimulated. In recent years, the international market competitiveness has declined as the cost has been rising. Especially adjusting the product structure has become a priority. In fact, the changing lifestyle of the younger generation, with a busier pace of life, is posing a new market opportunity for the canned food industry in China. To cash in on that, innovation is imperative. As is emerging from several posts in this blog, associations are a strong influencing factor in the Chinese food industry. This also applies to the China Canned Food Industry Association (CCFIA). Established in Aug. 28, 1995, the CCFIA is the only national wide legal organization entrusted by the Chinese Government. Its members include canned food producing enterprises, sale companies, research, inspecting, detecting units, equipment manufacturers, raw material providing companies and management departments and units. The CCFIA is the representative of the common interests of the members. Its aim is to promote the development in canned food industry in China and provide high quality services to all the members. Several of the companies introduced in this blog have long term agreements with universities for their product development. In turn, the universities often need the facilities of the companies for intermediate and large scale pilot production of the processed they have developed. Chinese love lists of top this or top that and you can bet there is a list of the top food technology programs at Chinese universities as well. The following table lists the top 10 of 2018. 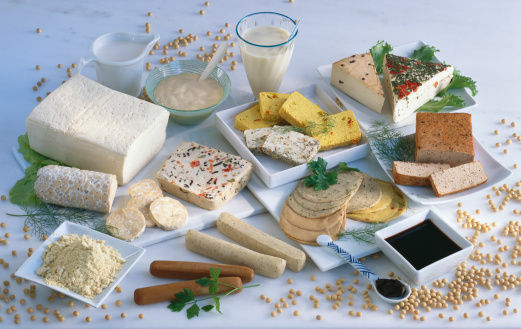 All listed universities offer full food technology programs. However, some are especially known for their R&D in specific fields. I have added a field which the institutions themselves indicate as one of their major focus topics. In case you are interested in more details about these institutions or the following ones, please contact me. 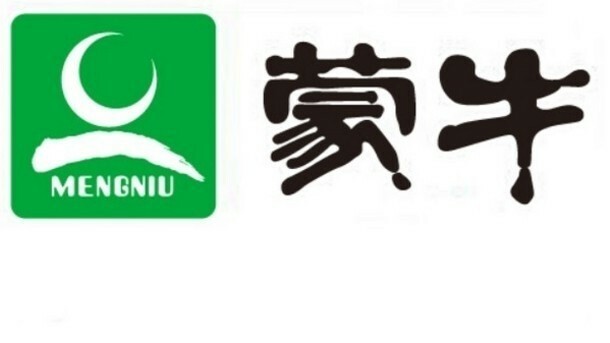 Eurasia Consult has in-depth knowledge about food technology education in China.